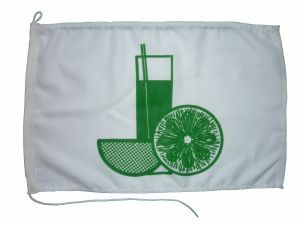 Signal Bunting is a lovely addition to any craft, giving you the option of Dressing Overall at regattas or on special occasions. 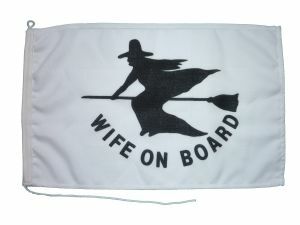 Novelty flags just show that you have a good sense of humour! 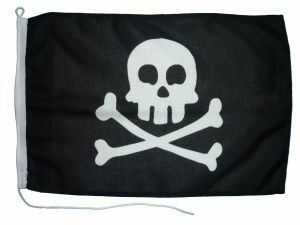 For the Jack Sparrows amongst you! Open the Champagne & get the party going!